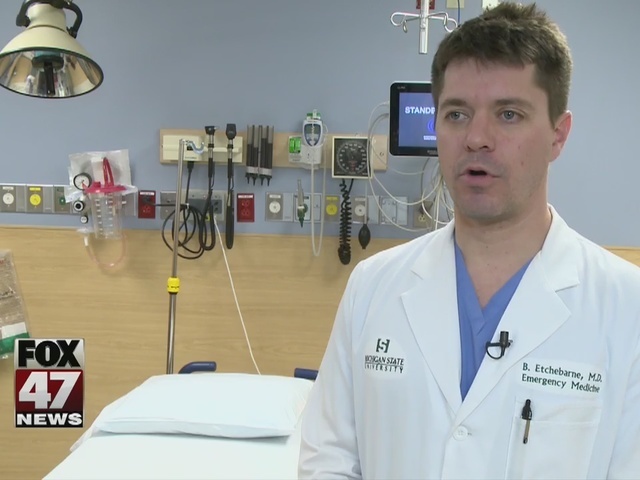 Many people heading out to shovel want to get it all done at once, but doctors say that's not a good idea. 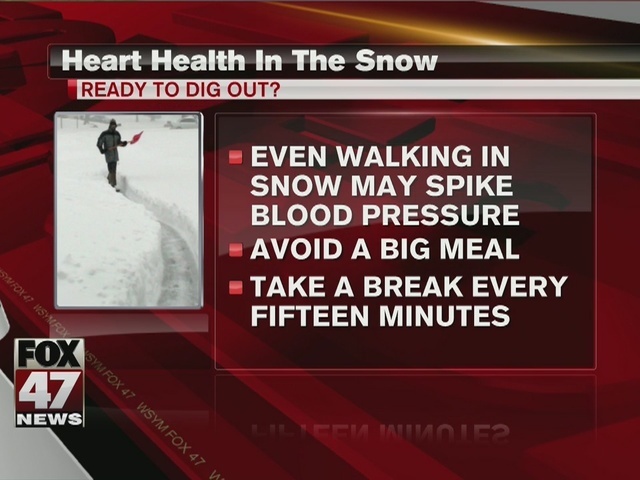 This storm's heavy, wet snow is making easier for people to over-exert themselves shoveling. Doctors at McLaren Hospital are urging people to take breaks every 15 minutes, since they can easily strain their heart.